I am wearing a high waisted skirt, silk ruffled top and cropped black cardigan, wishing that I could be wearing this soft shirt! The tall Double Weave top from Old Navy is so cute and most of all comfy. You can wear it with your favorite pair of broken in jeans or throw on some skinny jeans and some tall boots for a little flair. However you wear this shirt you will be happy because you will be comfortable, your wrists will be covered and as always you will be fashionable. Double your fashion. Double your comfort. Click the pic now. 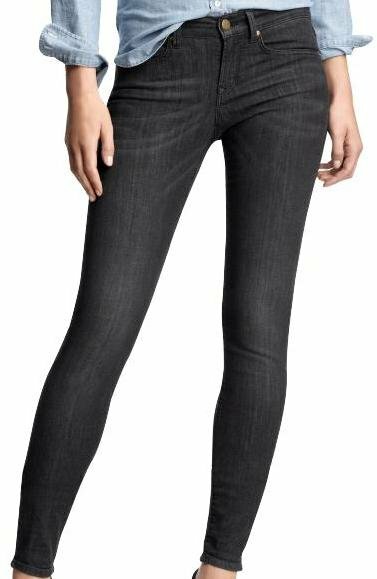 TALL FADED BLACK LEGGING JEANS at Gap.com. $69.50. 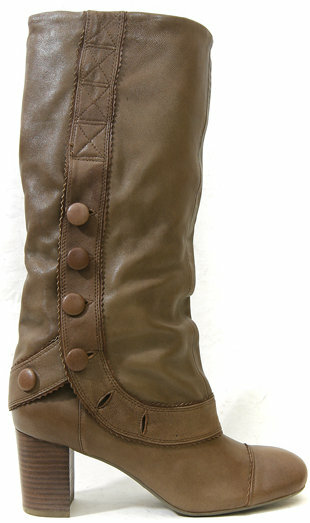 Sizes 2 to 16.